There are many reasons brides, grooms, and planners alike adore tent rental Miami weddings. For instance, the ambiance, the cozy, romantic atmosphere, and knowing all of the wedding décors are protected from the weather! But putting up a wedding tent is not like setting up the canopy you along with your fiancé uses to go camping. It requires work, planning, and, preparation but well worth it at the end. I mean, love the appearance of a see-thru tent? Even though a transparent structure is excellent at bringing the outside in at your event it also functions as a hothouse, trapping hot atmosphere and posing a hazard to the guest. Mostly during the day, the see-thru canopy will get hot unless you provide a cooling system, so it’s excellent for night events. Maybe you're concerned your tent may be too large for the party size? 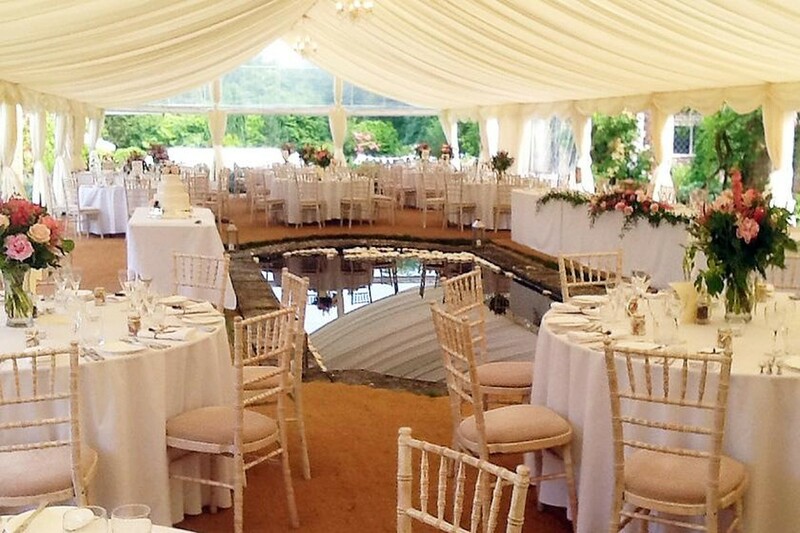 Make sure you work out all the measurements with tent specialist before purchasing it as it will look silly getting a large tent that will accommodate 50 guests. Table rentals always are good at filling a room or area and selections run from cocktail tables into tropical Harvest tables. Also, for formal dinners or seated occasions, high round tables or rectangular tables are ideal. Usually, events like corporate meetings can promote socializing so by assembling a room with cocktail stands you’ll have everyone mingling. Informal occasions can set up communal chairs and tables for your guests. The option often changes based upon the selected place. So, first create a floor plan that best uses the area provided then do the buying or leasing. The tables also need the right color table-cloth to match your theme. Occasionally picking chair styles is instinctive for example, Harvest tables commonly go with matching benches and cocktail tables demand bar stools. For meetings of a very lengthy run, folding seats are an economical option, but have a cushioned or padded design for the relaxation of guests. 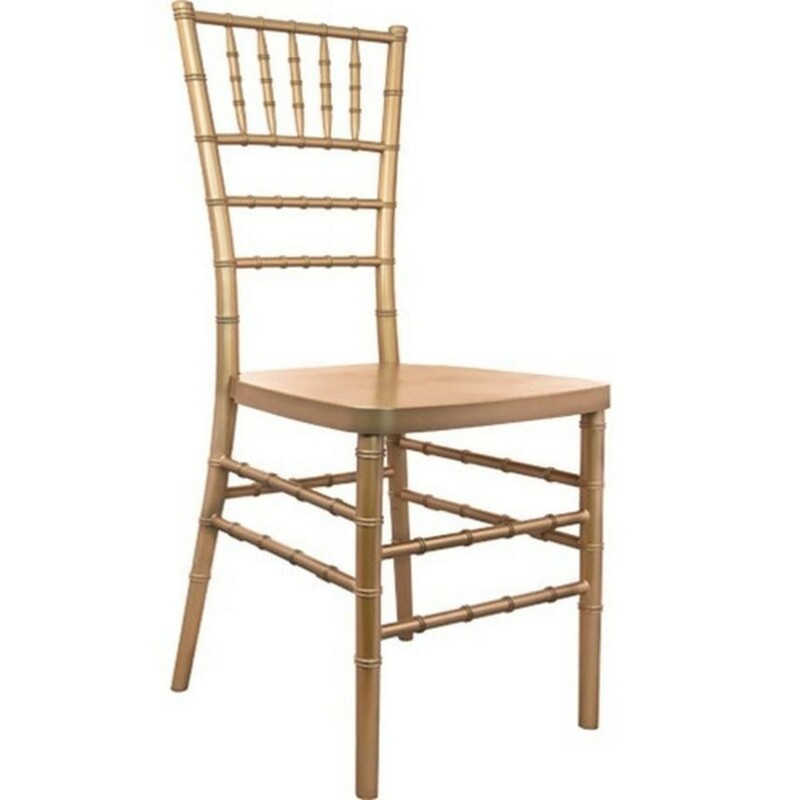 For upscale occasions like wedding and company events, Chiavari chairs are a trendy and tasteful fashion. Like tables, seats also require covers to transform and assist your decorations. Weddings are a prime chance for your visitors to have fun and cut loose on the dance floor. The only problem usually the outdoor has no right flooring, and people can fall on loose grass. So you’ll need a dance floor to accommodate your guest and the sizes start with 12'x12',' 15'x15', and, to massive 50’x50’. Which kind of dance floor do you want both color and style? The type you select should match the style, task, and, purpose of your occasion; along with your budget! With a no budget restrictions think about leasing an illuminated dance floor. This flooring is lighted making a luxury club atmosphere to your occasion. Also, another pricey choice is marble as it gives a classy touch to your wedding or high-end fundraising event. 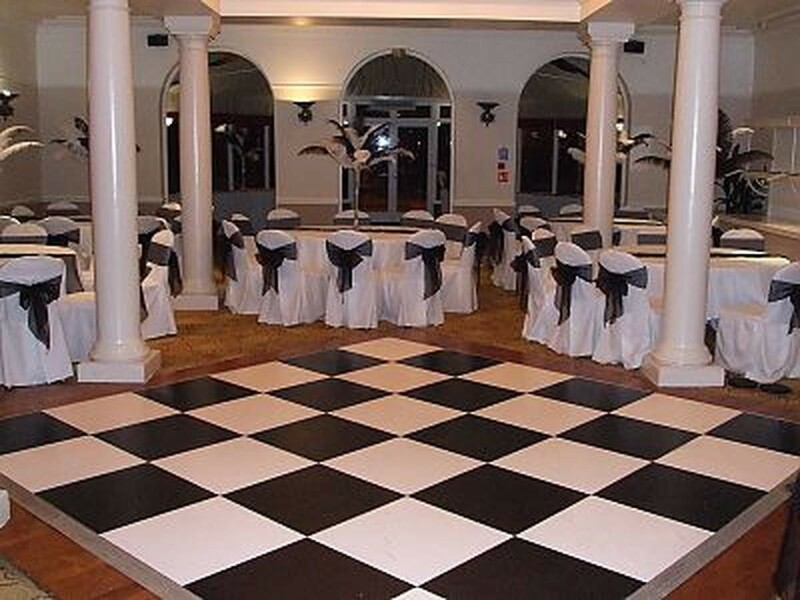 A less costly elegant and enjoyable alternative for a dancing floor, look at renting a black and white checkered floor. It's eloquent and a beautiful option for a classy wedding or fun theme party. There are lots of wood and wood-like choices to select from at a dance flooring including birch, and parquet. Also, wood laminate flooring that mimics timber but is smooth too. With these choices, think about making unique or special lighting to bring out the dance floor. Decoration and layout items create the overall appearance and atmosphere of an occasion. Changing an otherwise dull or darkened area to one that amazes guests whenever they walk in the location for the first time. A well-designed event distinguishes itself from other parties. Event layout is well thought-out beforehand. 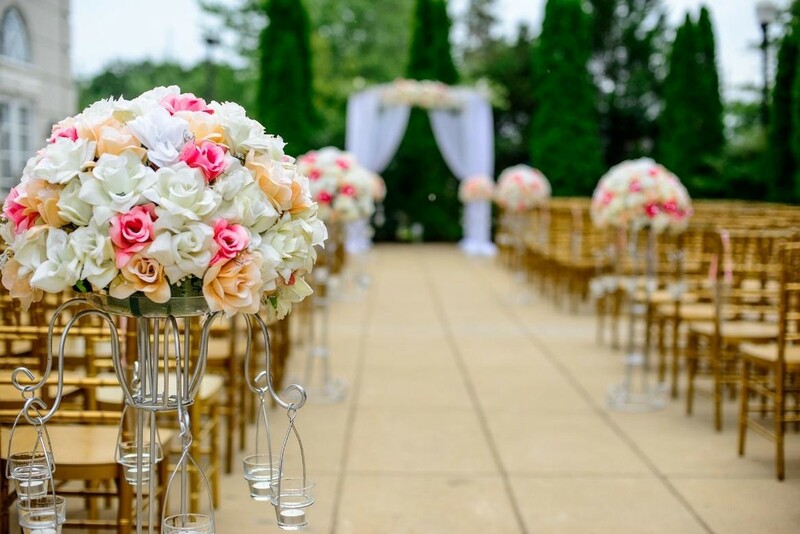 Continue planning your occasion by choosing the topics, color strategy, centerpieces for the tables, and, transform them into the fantasy you been dreaming about since the first time you thought of marriage. No only weddings though but décor is suitable for any occasion!